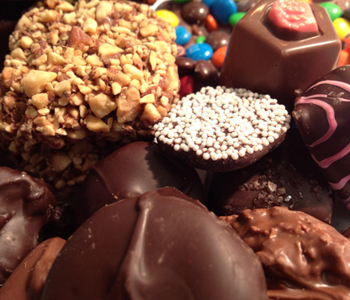 Our assorted chocolates will please even the most discriminating taste palette. They are made with the finest chocolate, fondant and other fine ingredients and are mouthwatering good. If you would like more of a specific flavor, please specify in the Extra Ordering Instructions field on the Checkout screen.